DESCRIPTION RARE opportunity to own a fully RENOVATED home + a TRIPLE CAR/WORKSHOP in the back for all your needs. 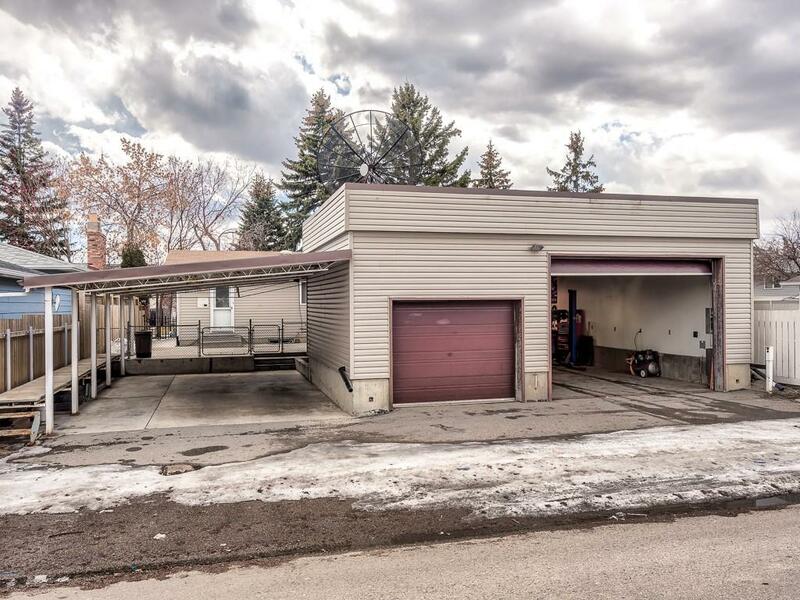 The over 1000 SF garage has every FEATURE you can imagine including cold/hot water, CAR LIFT, 2 pce bath, 220V & 100 AMP, jib crane, floor drain, infrared radiant heat, 12'' ceilings & much more! Ask your realtor for a full spec sheet of the workshop/garage! Inside this updated home you will find new flooring, updated kitchen, stainless steel appliances, both bathrooms have been renovated, 2 fireplaces and over 2000 SF of total living space. Backing onto a park, this is one of the best locations in the area! The main floor offers an open concept living room to dining and kitchen with main floor laundry. Upstairs boasts 3 bedrooms + 4 pce bathroom. The lower level has an incredible second living room with a fireplace and another full bathroom/hot tub room. The fourth level is a perfect area for entertaining, or another bedroom! FULL SPEC SHEET AVAILABLE ON GARAGE/WORKSHOP. 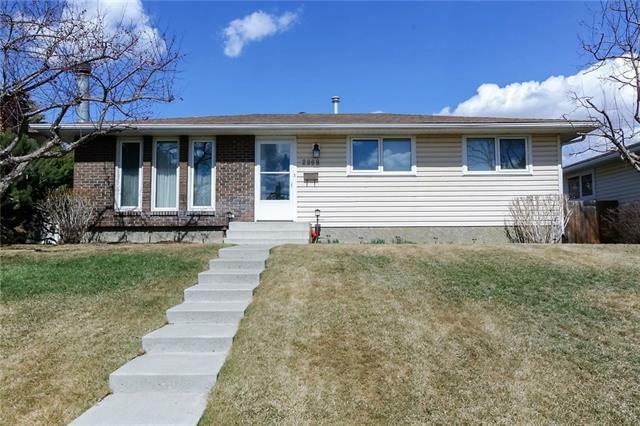 228 Pinecrest CR Ne, Calgary, Alberta, MLS® C4236222 T1Y 1K9 is a Detached, 3 bedrooms, 4 bathrooms, approximately 1,122 Sq. Ft. Listing price 469,900.00. This property was built in 1975.